Kilpop Minute EXTRA! Corey Taylor talks about the new Stone Sour Album. Kilpop Minute: NAILBOMB returns MotherF@$kas! Kilpop Minute: TOOL concert announcement! Yes, we said TOOL concert announcement! 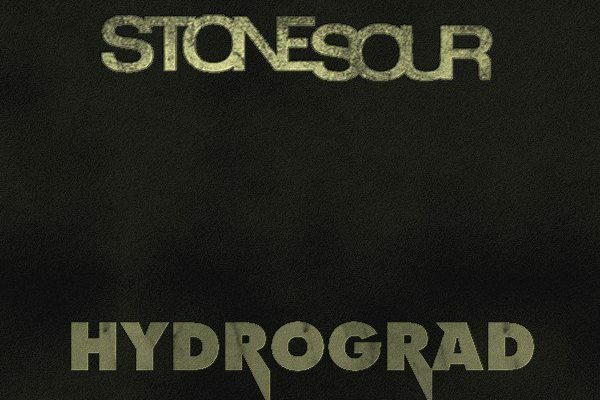 Stone Sour’s “Song #3” from the upcoming album Hydrograd. 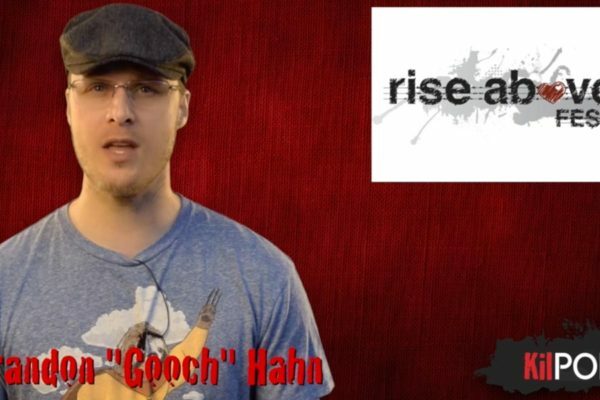 KilPop Minute: Rise Above Fest details! 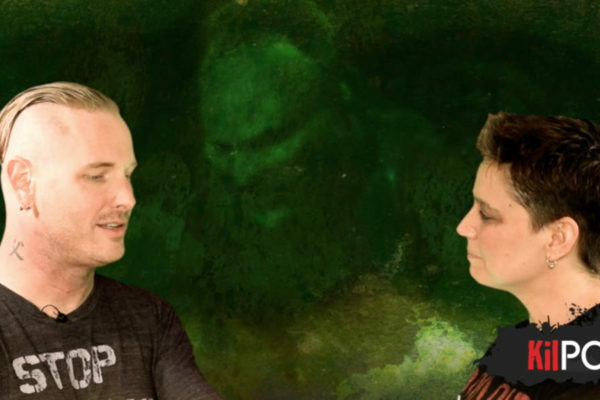 Kilpop Minute: Corey Taylor talks about meeting his wife.